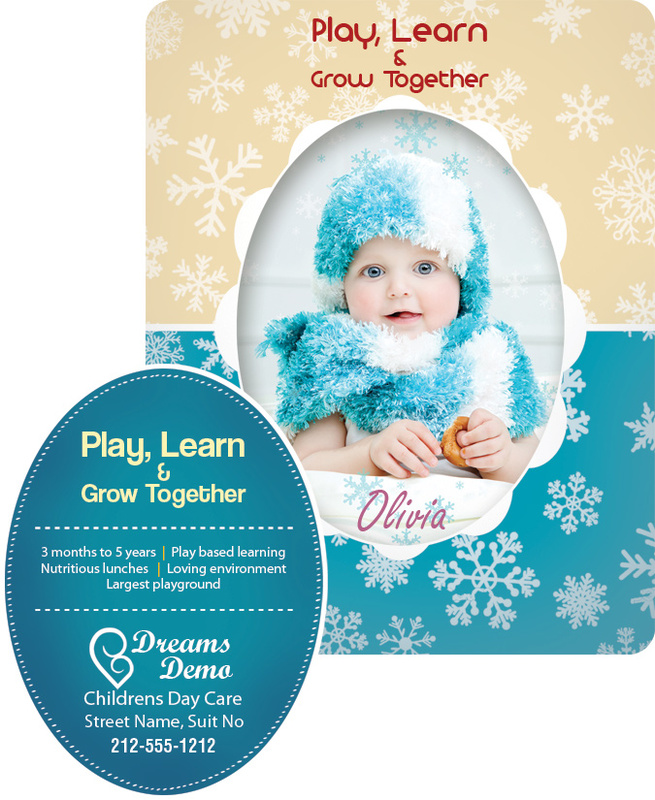 Custom 3.5 x 4.5 picture frame oval punch full color magnet makes a very value- effective gifting choice for advertisers and individuals, who are aping for some fast recognition and easy appreciation. 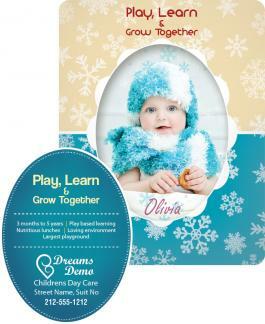 Advertisers who cannot afford to invest in very high budget business gifts can get away by offering a promotional3.5 x 4.5 picture frame oval punch full color magnet. A personalized 3.5 x 4.5 picture frame oval punch full color magnet stands high chances of retention due to its alluring shape and highly charismatic appeal. Advertisers /individuals can choose to gift it away during special occasions or as a part of strategy for driving sales or building easy goodwill.